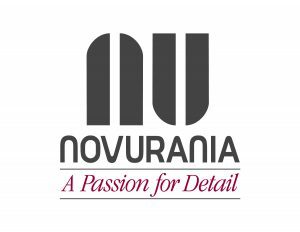 Novurania has been manufacturing yacht tenders in the Unites States for 25 years. 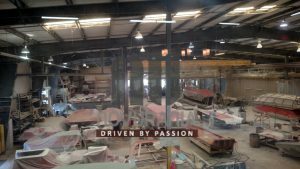 In this time, it has grown from a small facility manufacturing inflatable RIBS from 10 to 17 feet to what it is today manufacturing RIBS and hard bottom yacht tenders from 10 to 38 feet in our 50,000 sq ft facility. Recently Novurania acquired the mold assets of Nautica Intl allowing it to expand its line even further. Novurania will shortly be expanding to an additional building. 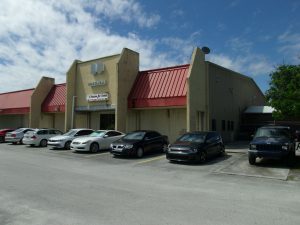 Novurania manufactures in Vero Beach and has an extensive employee base worldwide. 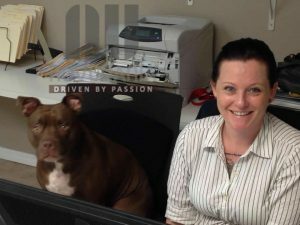 The manufacturing staff is all trained in house and is certified by our respective engine companies who are available to us at all times and attend all our sea trials. Many yacht tender manufacturers today sub-contract all their work and then assemble pieces in a small facility. 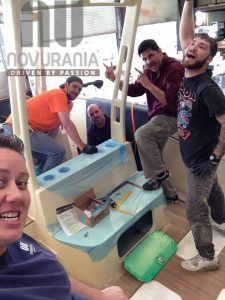 NOVURANIA manufactures everything in house and does all custom work in house – starting from its lamination of the finest components and vacuum bagging all its hulls for maximum strength and endurance. Moving to the finish work to make sure the clients deck arrangements and customizations are met. Then, on to the rigging of the highest quality hardware. Novurania, in many cases, custom produces much of its hardware for a unique look and custom fit. All tube work and Protex collar work is done in house within a climate and humidity control area. All upholstery is designed and built in house. This is why with every NOVURANIA the client chooses his hull and deck and tube and trim and upholstery colors. This way the Novurania can be color coordinated with the yacht perfectly. Novurania support team do not just work in an office, they are involved in the manufacturing of the tender. The sales team can travel to the yacht as required and can provide support with lifting arrangements and chock placements. Most clients, owners and representatives want to visit where the tenders are built. We have a support team that can schedule pick-ups from our small charter airport in Ft Pierce or Vero Beach or Metro Orlando area or can also pick up from our local yacht basins. Here the client can meet with our sales team and support group along with our manufacturing staff. All drawings are scrutinized and no item is left without analysis. This ensures our owners will be happy and satisfied with the yacht tender. Novurania is able to provide engine set up procedures as required by the engine manufacturer. We can assist in sea trials and can be on hand at tender delivery to run through all yacht tender components. Once the tender is in use, service issues are handled directly from the factory and we have a worldwide base of service support centers. If the yacht is in an area that is not supported by our service locations, NOVURANIA will fly its own technician to the yacht for any service work required. Novurania is not owned by a conglomerate or investor. It is a family run business just the way it was when it was set up in the late 80’s . Most clients can call any time and speak to company President Robert Collada – he is an ever present figure in the company. 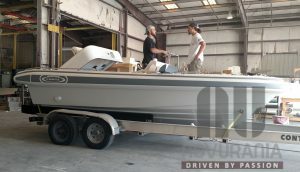 It is nice to know who will build the yacht tender and who backs up the product. Novurania with the acquisition of the Nautica Intl Line has a very extensive range of tenders in its base to manufacture just about any yacht tender a client is looking for. With its engineering staff linked directly to the sales team, NOVURANIA can manufacture a tender that is right for any owner. President – Novurania of America, Inc.